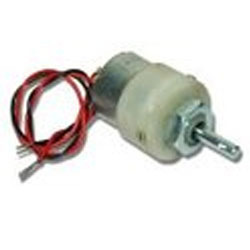 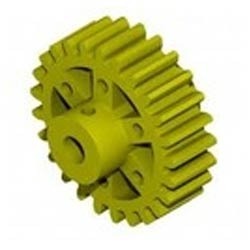 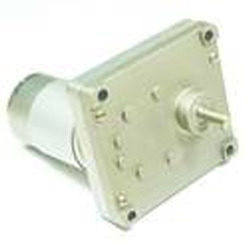 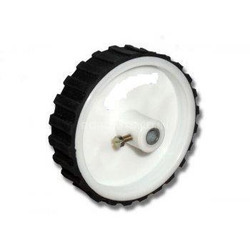 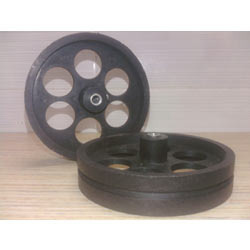 Supported by the reputed vendors of the industry, we are able to supply and trade a reliable range Robotics Accessories.Our range comprises quality tested Track Wheel Track Wheel Big Pulley For Track Belt and Tracked Wheel For Dc Motors. 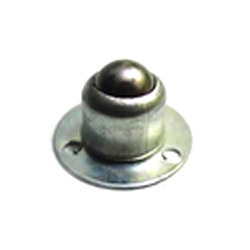 All our products are highly acknowledged for their sturdy construction, exceptional performance, longer usage life and easy installation. 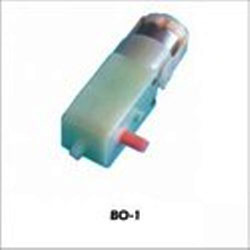 Clients can avail this range in desired specifications at most competitive prices from us. 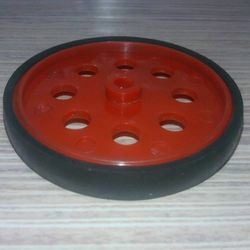 We have with us Big Track Wheel which is specifically fabricated from virgin plastic material as per the set industrial guidelines. 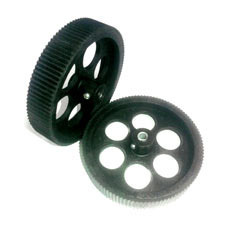 These wheels are widely used in varied industries for screwing or fastening the motor shafts. 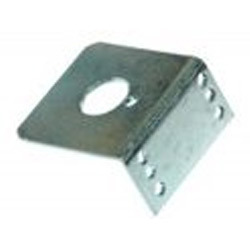 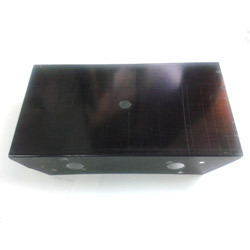 Our range is available in the standard variations of 2 cm width and 6 mm diameter which can be further customized as per the particular requirement of the customer. 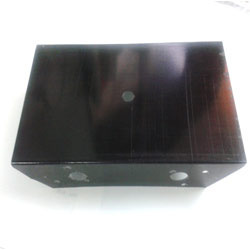 In order to match international quality standards, our quality analyzers stringently test this range before delivering. 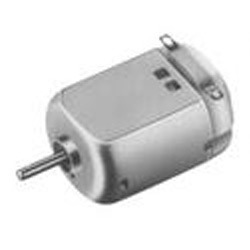 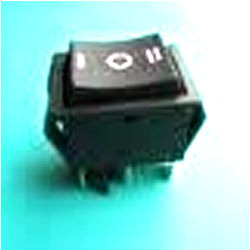 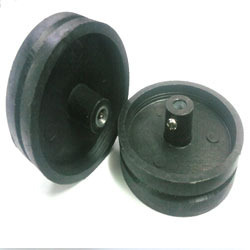 Its a high quality plastic wheel for DC motors with 6 mm diameter. 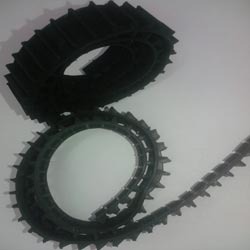 Our entity is instrumental in presenting a wide range of Pulley For Track Belt in varied quality grades and configurations. 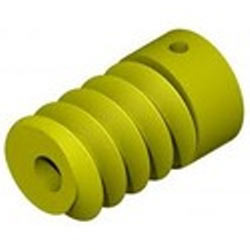 The offered product is specifically engineered by the professionals using modern technology and quality tested raw material to ensure their high performance at the customer;s end. 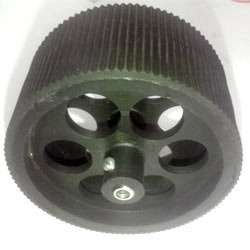 These pulley for track belts can be easily installed on any type of geared DC motors and can be availed in the following specifications. 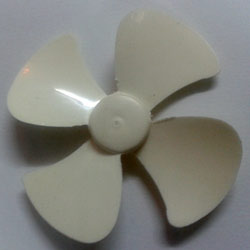 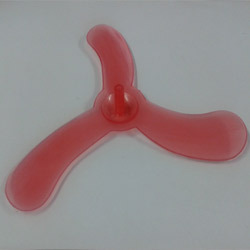 Plastic propeller for aircrafts and water robots. 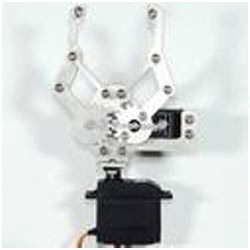 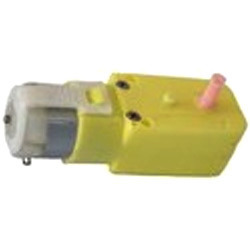 Bo Motor Clamp for mounting BO 1 and BO 2 Motor. 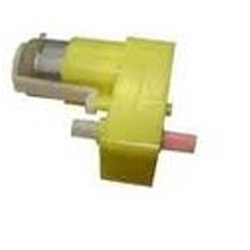 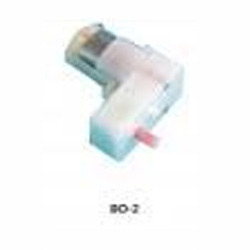 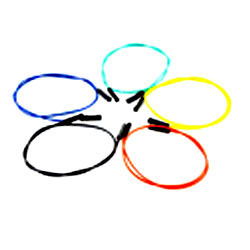 One to One Connector is available in different color like Red, Green, Black, etc. 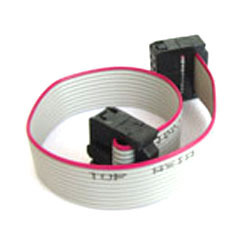 Commonly used to make quick connection between Berg/FRC connectors. 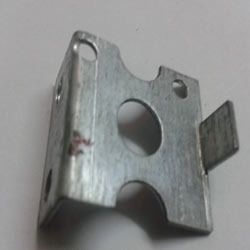 FRC cable ten pin for connecting interface boards to our development boards. 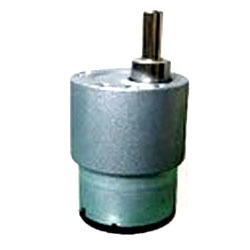 L Clamp for mounting 6mm Geared Motor.